Trade and monetise gold in fractions. 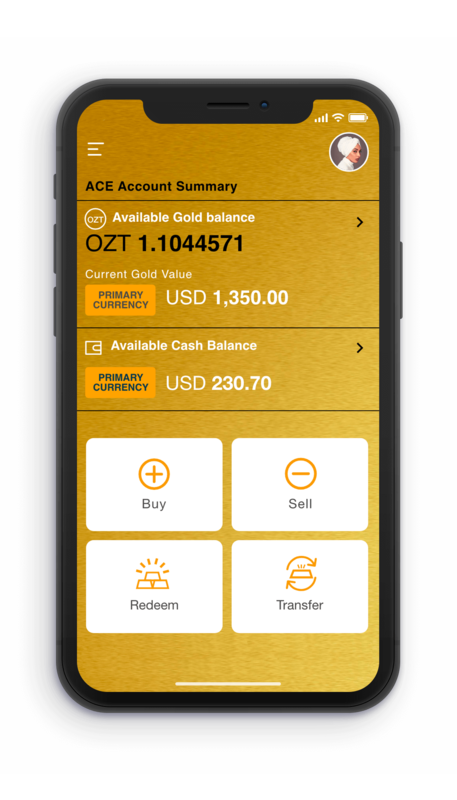 ACE is an exclusive APP for registered account holders of the Singapore Precious Metals Exchange Pte Ltd. 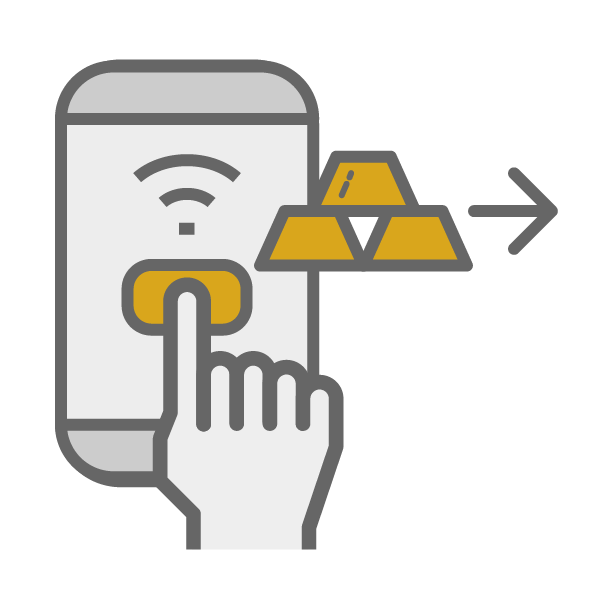 It allows account account holders to Buy, Sell, Transfer and Redeem 100% physically backed Gold instantly within the Exchange platform. Monetise gold without selling as you trade 100% physically backed and fully allocated gold in fractions. Buy/Sell/Transfer gold* instantly at prevailing spot prices with minimal spreads. Only 1% to Buy or Sell or 0.25% to transfer gold* to another ACE user. What can you use our app for? 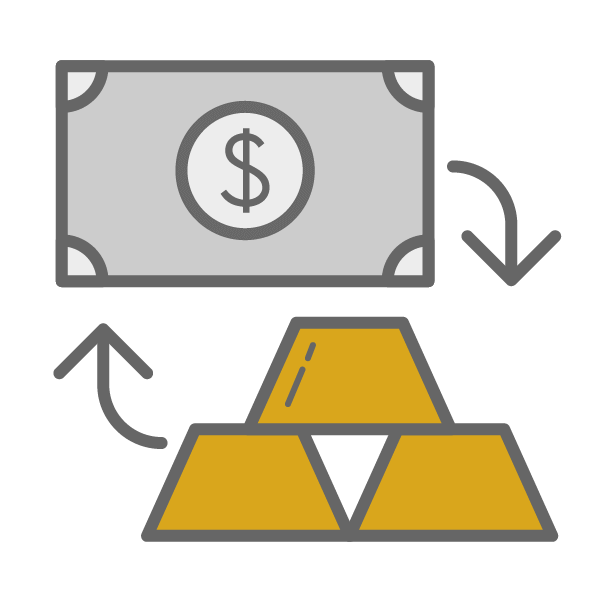 Buy gold* via bank wire transfer, credit card or with funds from your SGPMX trading account. Sale proceeds are credited into your SGPMX trading account which you can on transfer to your designated bank account or prepaid card. Instantly transfer gold* to another ACE user. Choose from the various physical gold denominations (1g,5g,50g,100g &1000g) and take instant delivery. Collateralise your gold* balance in your ACE account for instant cash at competitive lending rates. Transact and monetise sale proceeds of your gold* with ease via the convenience of a Prepaid card. 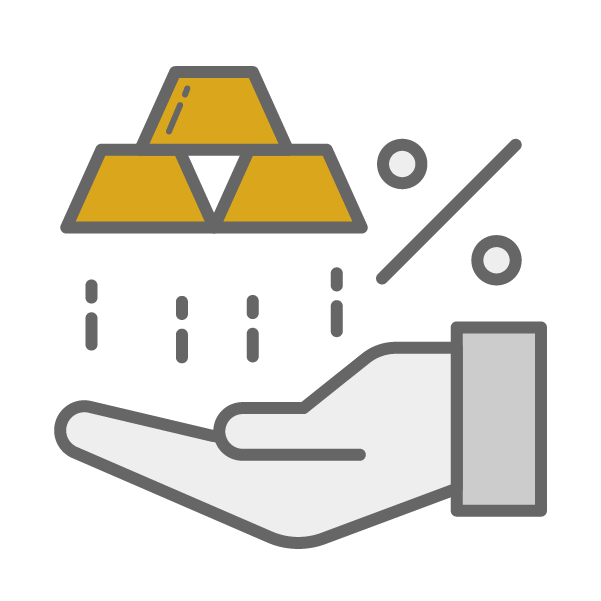 Notice: *The ACE account is 100% backed by physical gold and storage is fully allocated. Subject to Terms and Conditions. How to start using ACE? Download and install the ACE app. Register a SGPMX Trading Account here. Login into the app using the details your registered with. Verify your account using the OTP (One Time Password) that will be sent to your registered email. Note: If you need help with ACE app, please find it under "Settings". Buy, Sell, Transfer, and Redeem 100% physically backed Gold instantly within the SGPMX Exchange platform with ACE.